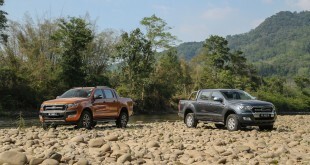 Ford announced 2015 retail sales in Malaysia of 12,130 units, driven by an all-time record year for the Ford Ranger pickup.Ford finished the year strong as December sales rose seven percent from the previous month to 889 units. 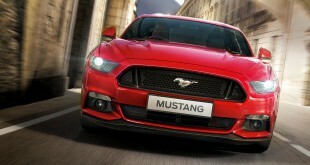 The class-defining Ranger remained Ford’s best-selling vehicle in Malaysia, and the country’s second-best-selling pickup truck overall in 2015, with full-year sales rising seven percent year-over-year to 9,231 units. “Our new Ranger epitomizes Ford’s proud truck heritage and global expertise, and is the most capable, most powerful and smartest truck in the market today. 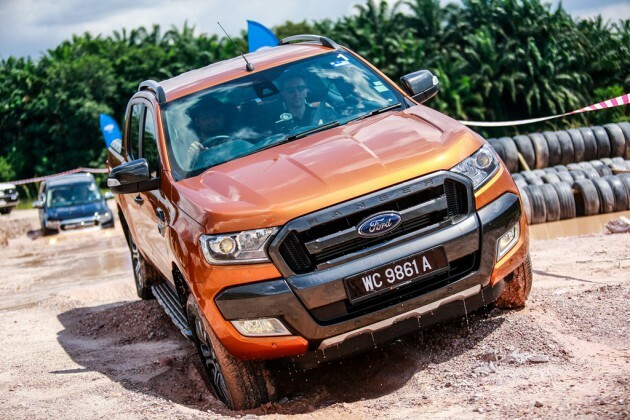 It’s everything our Malaysian customers have come to love about the Ranger, which is helping to further drive its widening appeal,” said David Westerman, managing director, Malaysia and Asia Pacific Emerging Markets, Ford Motor Company. 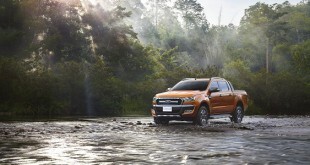 The new Ranger, which was launched in Malaysia in October, has already been recognised for its class-leading safety features and overall leadership in the pickup truck segment. Ranger was awarded a maximum five-star safety rating by the ASEAN New Car Assessment Program (ASEAN NCAP) – including the highest total Adult Occupant Protection (AOP) score of any pickup truck in Malaysia. 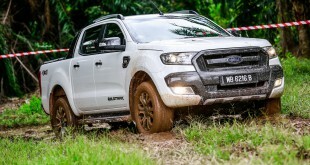 Ranger was also named ‘Pick-up Truck of the Year 2015’ at the New Straits Times-Maybank Car of the Year 2015 and the 2015 ASEAN Car of the Year awards. 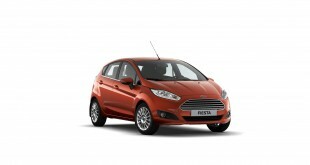 The sporty Fiesta contributed full-year sales of 1,237 units. With steady demand for both the 1.5L variant and internationally award-winning 1.0L EcoBoost variants, the Fiesta delivers a class-leading combination of performance, fuel efficiency and emissions levels. The versatile EcoSport, which combines with the agility, affordability and fuel efficiency of a compact car with the flexibility, style and ride height of an SUV, contributed full-year sales of 855 units. Ford’s commercial vehicle presence also gained momentum, with the Transit van lineup contributing sales of 93 units.